I'm the one in the orange hat- lol!! 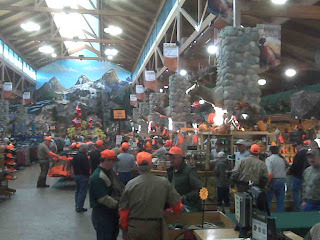 Cabela's in Mitchell, SD. You should see the parking lot!